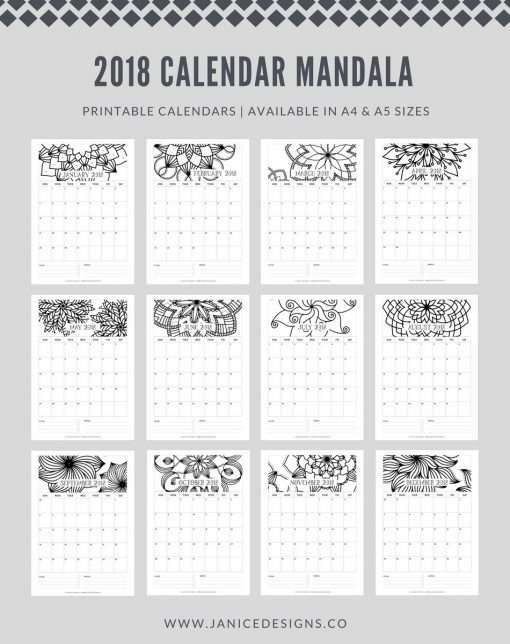 Our most popular calendar has been updated! 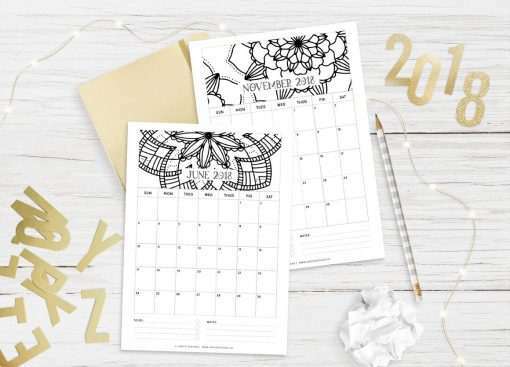 For all you Mandala fans, grab your copy today and start coloring while planning this amazing planner. 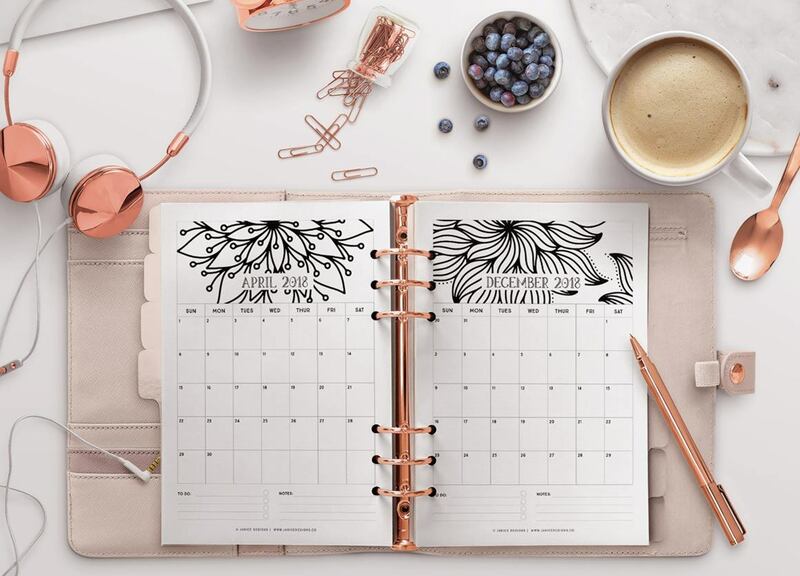 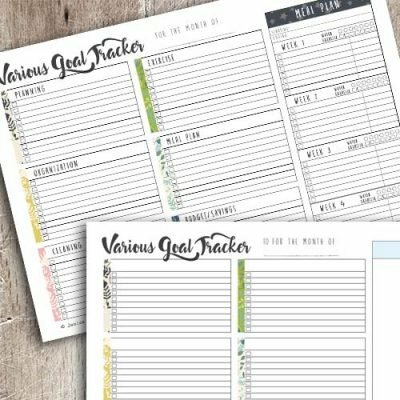 It’s more than just a calendar – Unwind and relax while you color or use it as your monthly planner! 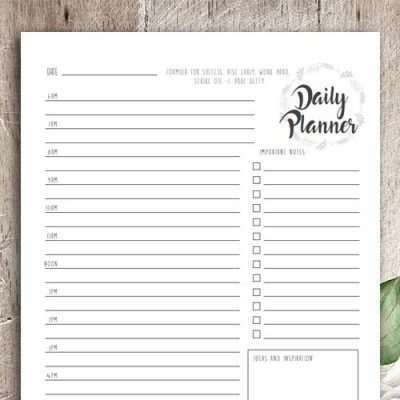 You can also file the monthly calendar in your current binder or simply keep them in a clipboard on your desk or hang it on a wall. 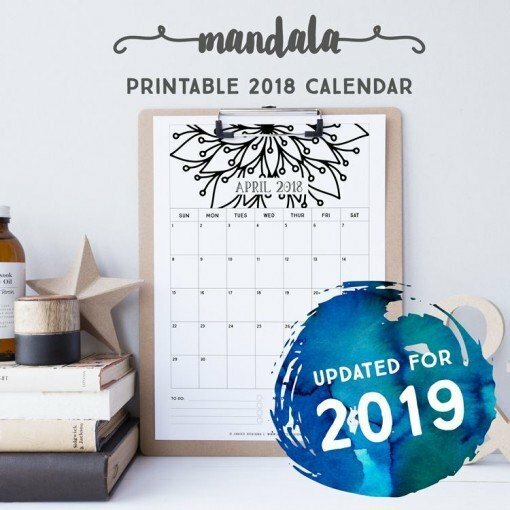 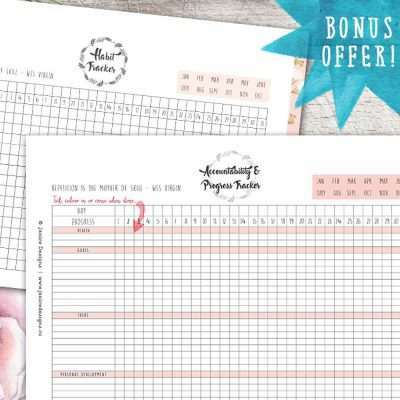 And if you prefer wire binding, you can do that too with this pretty printable 2019 calendar.